Singapore is an amazing country. You have a lot to see and do in Singapore. 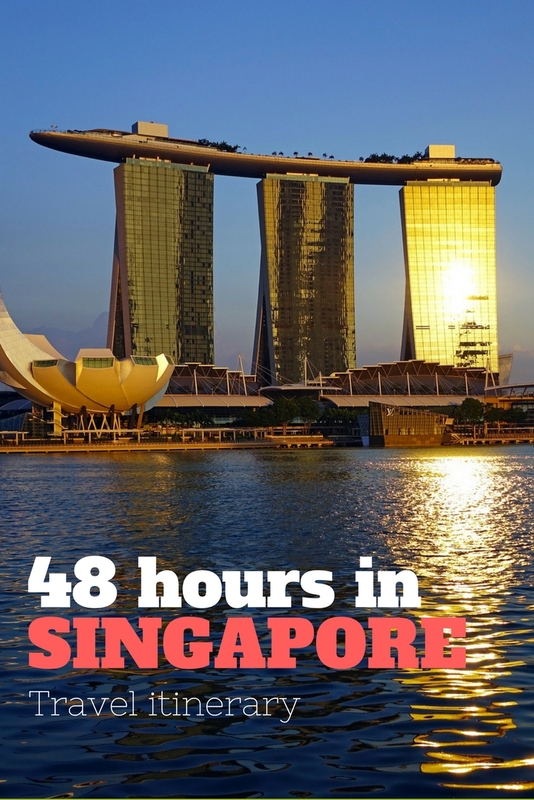 Today I’m presenting you a great travel itinerary that will allow you to see the best of Singapore in 48 hours – tips from Amila Wickramarachchi, author of the travel blog Leisure and Me. 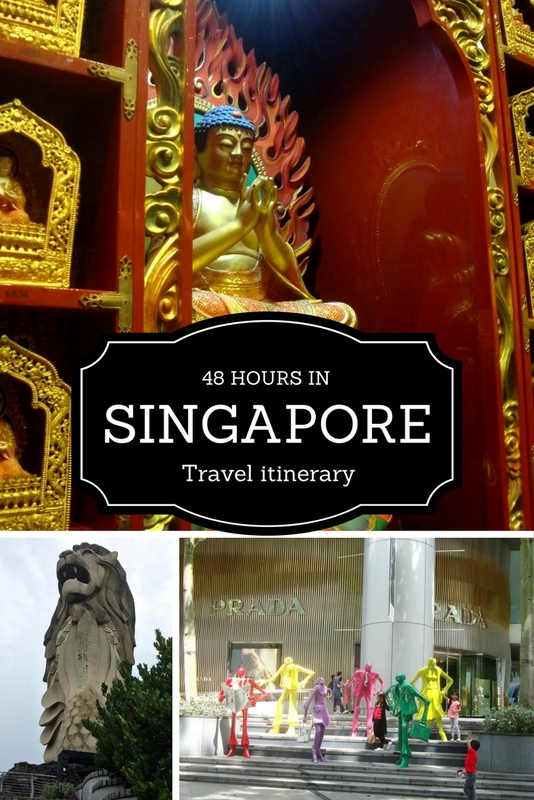 She lives there, so use this Singapore travel itinerary to plan your visit there! 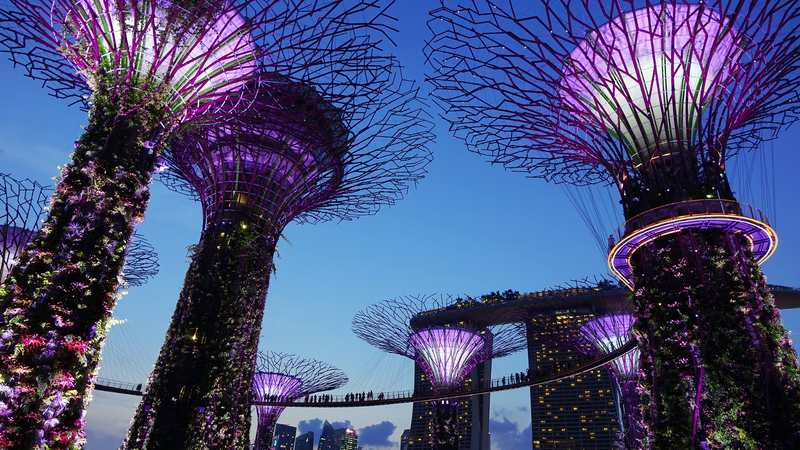 As a wonderful country located in Southeast Asia, Singapore is one of the popular attractions for tourists simply because of the many things it has to offer for its guests. Though this little ‘red dot’ in Southeast Asia is small in size, it is full of attractions which range from heritage tours to dining experiences to nightlife. So, you are in Singapore for 48 hours? Actually, it is not enough to cover the whole city if you don’t plan well. But, I want to suggest you an itinerary which you can easily cover the most of must visit attractions in Singapore during your 48 hours stay. 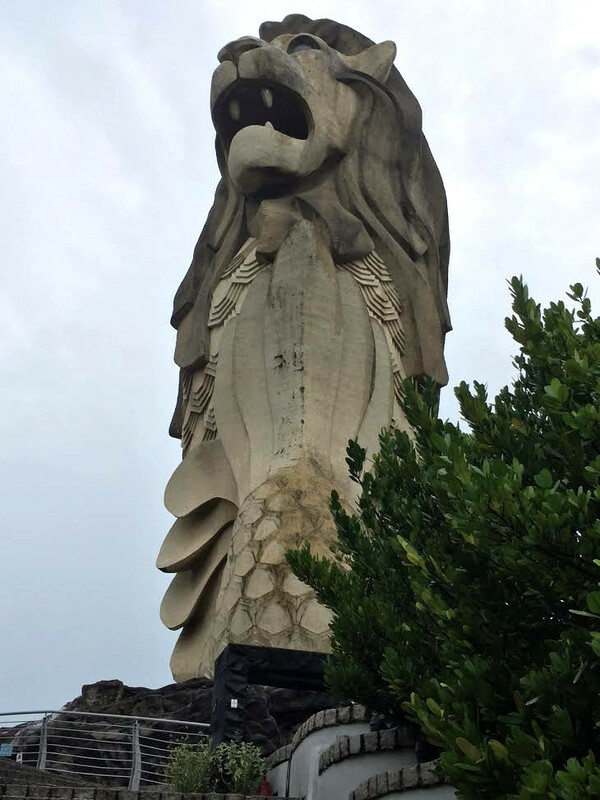 Start the day by visiting Sentosa which is one of the must visit places in Singapore. However as Sentosa is full of activities, you actually need a whole day to cover most of it. 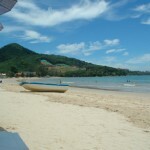 But, as you are with few hours, I would like to suggest you to explore the island with tram available. You can alight at different tram stations and visit the attractions such as Palawan Beach, the southernmost point of continental Asia, Siloso beach and Fort Siloso. Universal Studio is one of the main attractions in Sentosa which you can spend exciting moments. You can either take your lunch inside Sentosa or return to Vivo City in order to spend the afternoon with other activities. 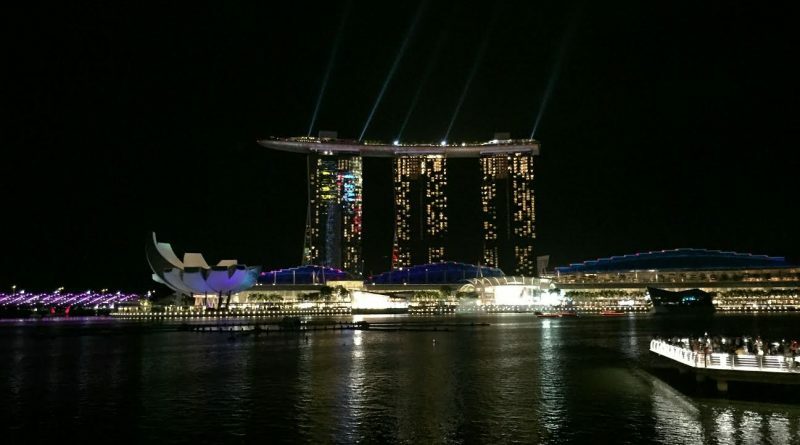 Keep the evening and night time for Marina bay walk which is the must visit place in Singapore. Walk along the Marina bay with the views of Merlion, Esplanade Theater, Singapore flyer and Marina Bay Sands Resort. You can also enjoy a river cruise along the Singapore River for better entertainment. 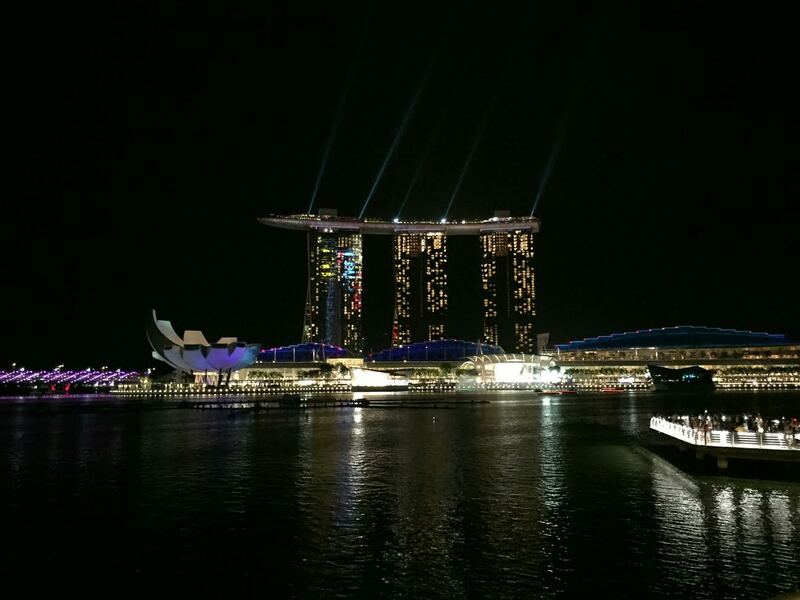 Once you cover the Marina bay area you can walk towards Clerk Quay and enjoy the nightlife. There are many restaurants along the Clerk Quay which you can enjoy your dinner. Now it is your last day in Singapore. It is best to cover Chinatown and Little India to experience the cultural diversity in this small red dot. Start the day early and visit Chinatown. 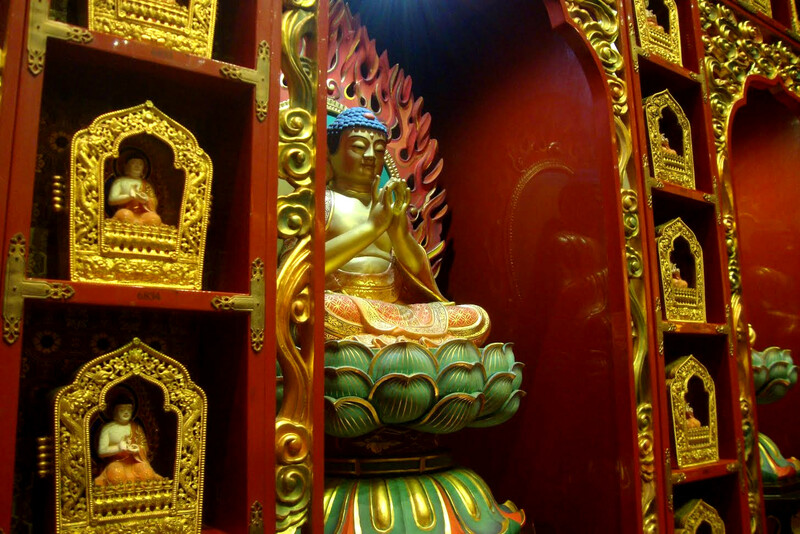 The Buddha Tooth Relic temple is a must visit place to experience the Buddhist culture. Don’t forget to visit the museum once you are there. 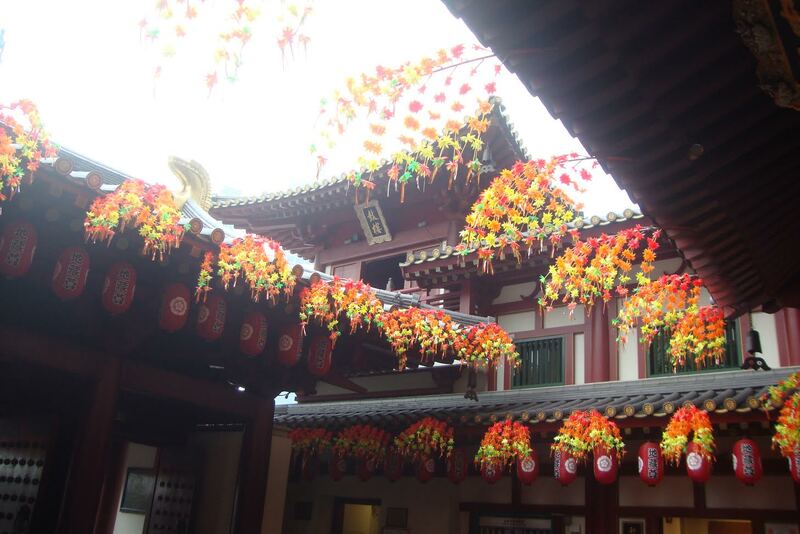 There is a vegetarian restaurant at the Buddha Tooth relic temple if you like to have vegetarian meal. Otherwise, walk along the Chinatown streets as there are many hawker centers and dine in places to enjoy food. While you walk along the roads in Chinatown don’t forget to watch colorful shop houses and Sri Mariamman Temple which is the oldest Hindu temple in Singapore. 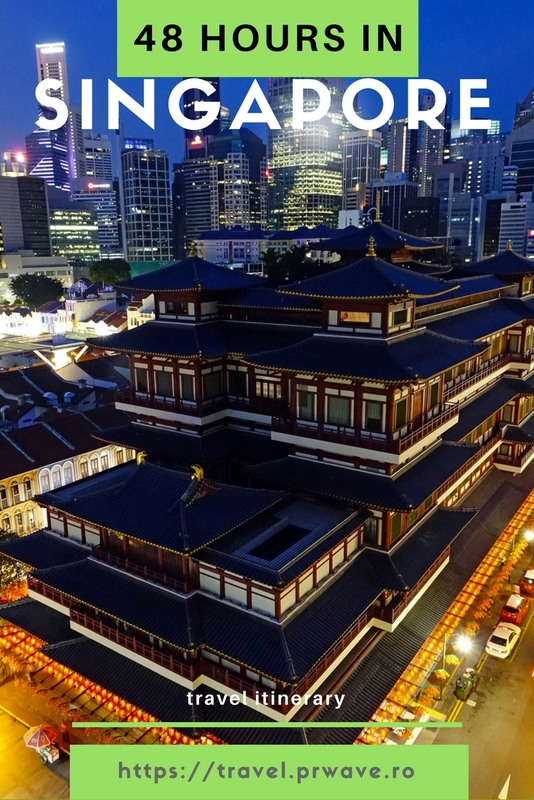 This Hindu temple is located down the road near to Buddha tooth relic temple. Chinatown is the best place for souvenirs from Singapore and most of those are really cheap in prices. Spend time around souvenir shops and buy some items which can keep your memories from Singapore for the entire lifetime! 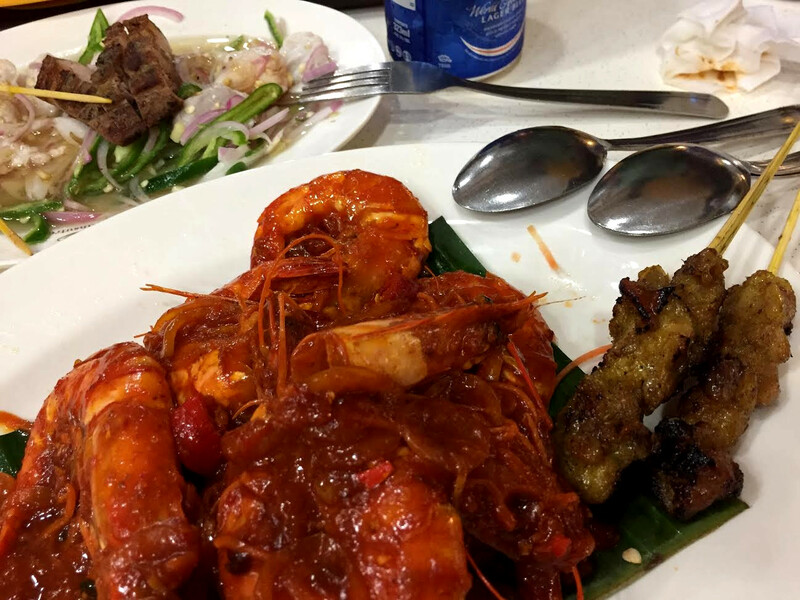 If you don’t want to dine in China Town, visit Little India and enjoy an Indian lunch which is bit spicy too. In little India, you will notice colorful buildings, temples and vegetable stalls which can create beautiful memories. Don’t forget the popular Mustafa Centre which is a huge shopping mall in Little India. Visit Orchard road in the evening. 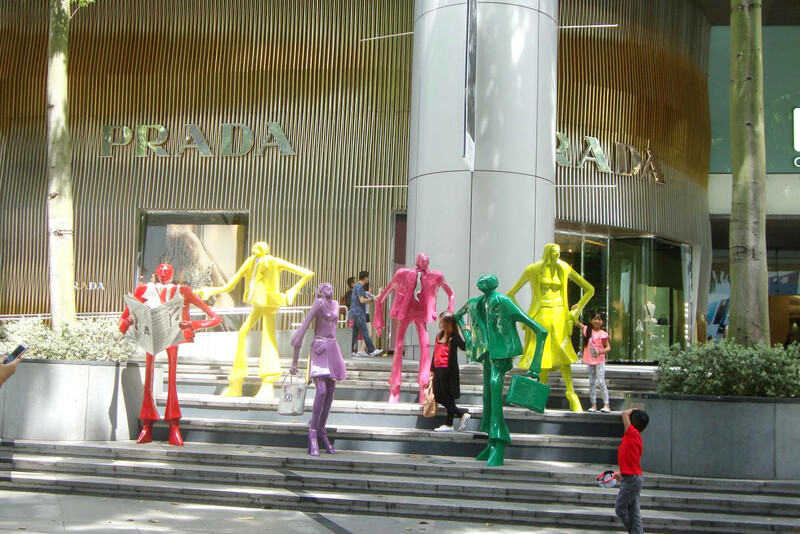 You can enjoy time either walking along the orchard road or spending time at the luxury shopping mall. You can also enjoy dinner there. We have another option too for this last day evening. Hop on a city sightseeing tour bus and visit around the city. You will cover most of the parts of Singapore! Hope you will have great time in Singapore with the views of most attractive icons of Singapore! 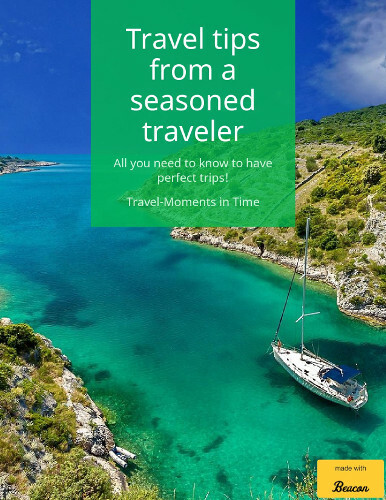 Amila Wickramarachchi is a blogger by passion and she shares her travel tips and moments on her travel blog Leisure and Me. She is a mom of a cute kid and resides in Singapore. Follow her on Twitter and Instagram too. Ohh wow! Can’t wait to visit Singapore! I’m planning having a vacation there, heard great things about Singapore! Anyways, even though it’s just a 48 hrs in Singapore I can definitely tell its very informative and it highlights the places that you should visit. Lovely article! Planning a lay over in Singapore, will definitely check out some of these places. Atlanta Safari Dubai is very special tour you must to do in Dubai. It’s the best adventure tour in the middle of Dubai desert. We provide All types …..
really fine data designed for visitors. This is a great guide for a short stay in Singapore. We visited Singapore just recently and we were able to check every nook and cranny in Chinatown, and tried the Michelin-star meal in Liao Fan Hong Kong Soya Sauce Chicken Rice & Noodle. We also visited Little India, Orchard Road, Hajji Lane. Singapore will keep you occupied for sure. This is great! Have any other recommendations near Sentoso Island?